There was a 20k goal - its surpassed 363k with 10 days to go. 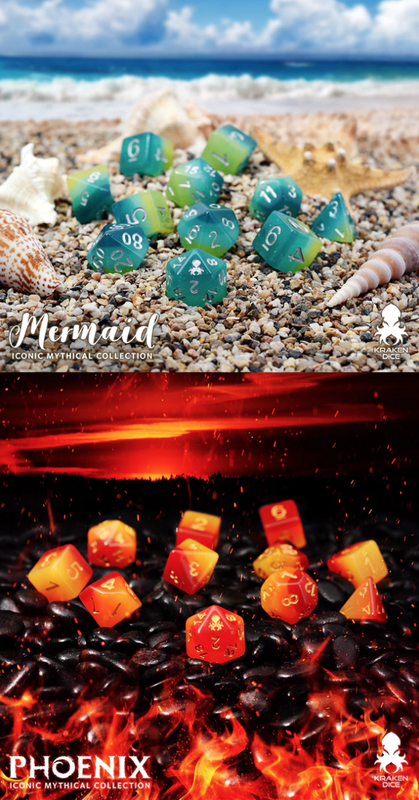 I hate watching these Dice Kickstarters go by, I love collecting Sets but the Canadian Exchange means it's $31.40 for a single set of Dice. The plus side being that I support my Local Stores even if they only get Chessex sets.